’Eating and drinking while floating in microgravity’ in the new article of István Sárhegyi covering the famous topic of space turism. 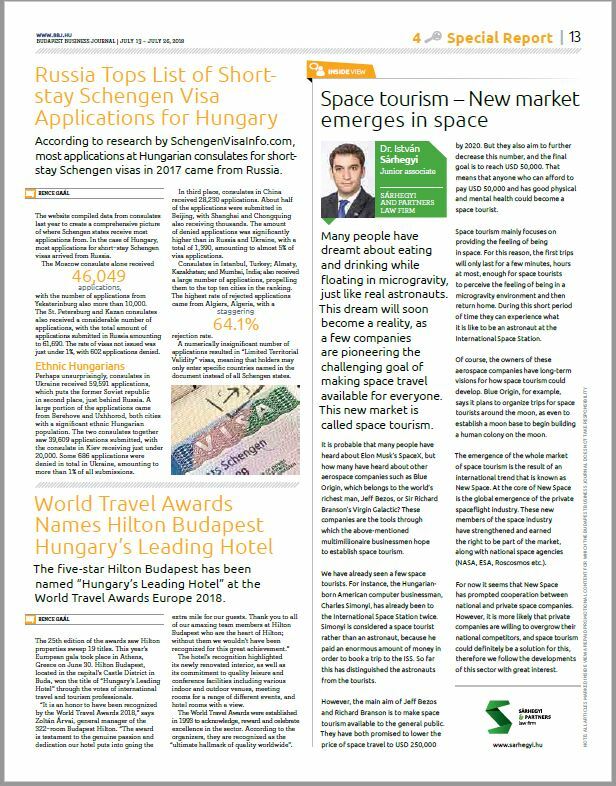 You can read it now in the actual issue of Budapest Business Journal. On the conference of Wolters Kluwer legal associates of the domestic energy sector key companies represented, where the current legal issues were discussed through via section-presentations and on a highly professional roundtable discussion. 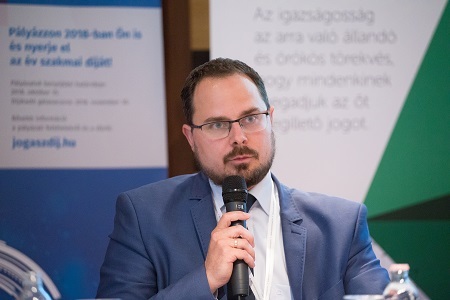 Latter was sponsored by Sárhegyi and Partners Law Firm with the active participation of our renowned lawyers, András Lovas and Orsolya Szilágyi. The two-days conference provided an excellent opportunity for exchanging ideas for professionals operating on the field of law, regulatory and other related fields of the energy industry, both in and outside the plenary sessions. 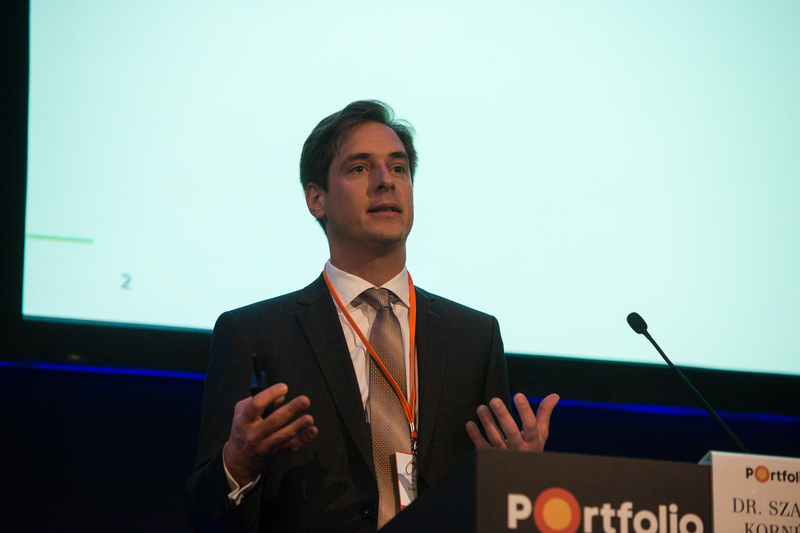 Click here to watch a short video about the conference. 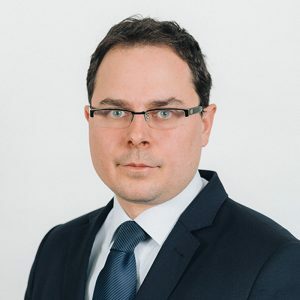 On June 14, we participated at the now-traditional Legal Conference in Obornaki Forestry School, at Zalaerdő Ltd, in which our Managing Partner Zoltán Sárhegyi and our Associate, Györgyi Flamich represented Sárhegyi & Partners Law Firm as keynote speakers. Among other things, the conference focused on the implementation of hunting laws and regulations changing in Zala, difficulties of the implementation of a new asset management contract, legal environment of the investements from budgetary aid and the criminal sanction of the budget. Kelényi Zsuzsanna joined to our firm recently as the leader of our Banking & Finance Practice. 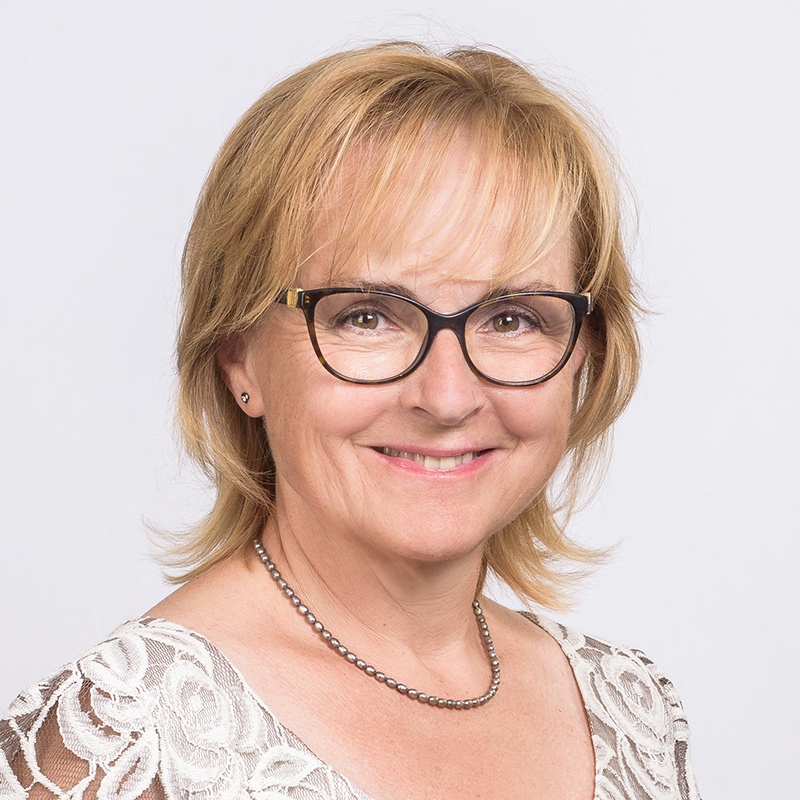 Zsuzsanna has more than 20 years of experience on the field of banking and financial law, corporate and commercial law, real estate and real estate development law. She primarily specialised on providing legal advice for credit institutes, real estate funds, audit firms and IT development companies. 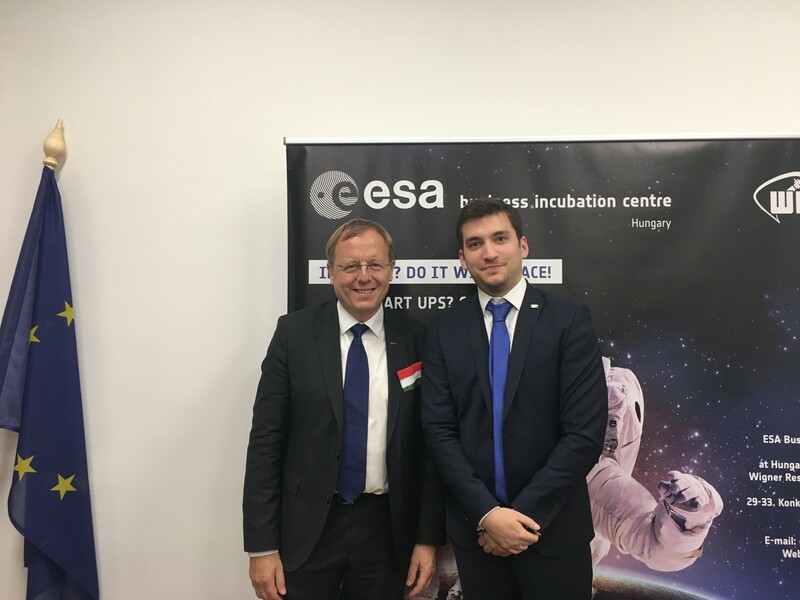 Today, our colleague, István Sárhegyi participated at the ESA Business Incubation Centre opening ceremony in Budapest, Hungary, organised by ESA and MTA. As he completed the Space Studies Program in Cork, Ireland represented also the International Space University Alumni and had a chance to greet the director general of ESA, Johann-Dietrich Wörner. Sárhegyi and Partners Law Firm was founded in 1993 after the demerger from No. 59. Law Partnership Firm which provided services primarily in the fields of economic and foreign trade law already in the 1980s. Our firm is characterized by constant innovation and growth reflected by both our fields of activity and the size of our team. We deliver a full range of services across our platform of practices and sectors in tax, labour, company, financial, commercial, real estate and energy law. We also have decades of experience in the field of real estate development, health law, corporate acquisition and printed and electronic media law and factoring. The civil law practice of our firm is well known and respected at domestic and international level. We represent our clients, including the Hungarian state in high profile ICC and ICSID arbitration procedures.